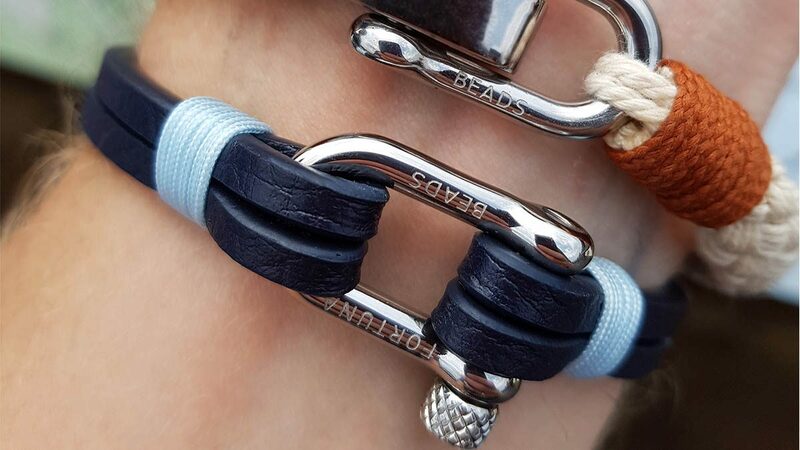 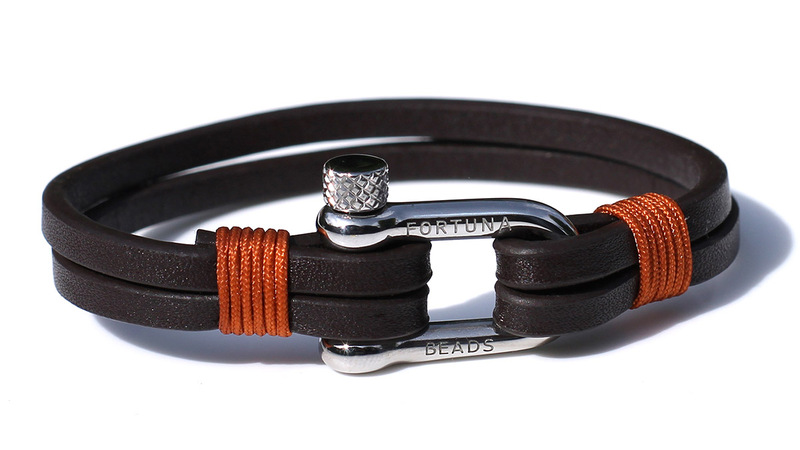 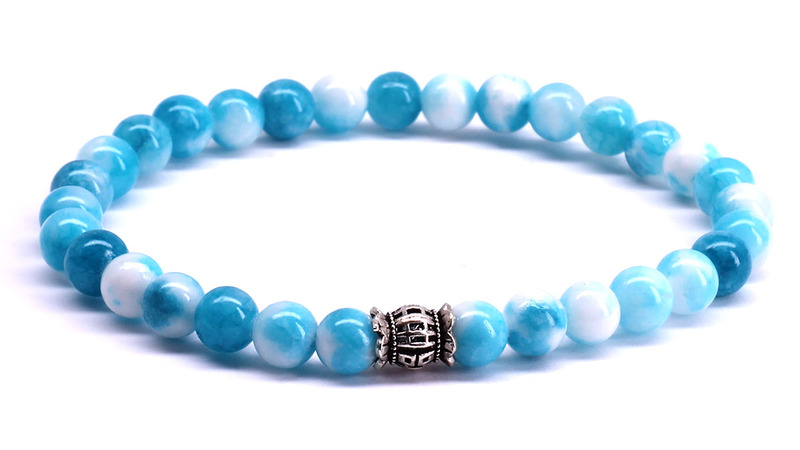 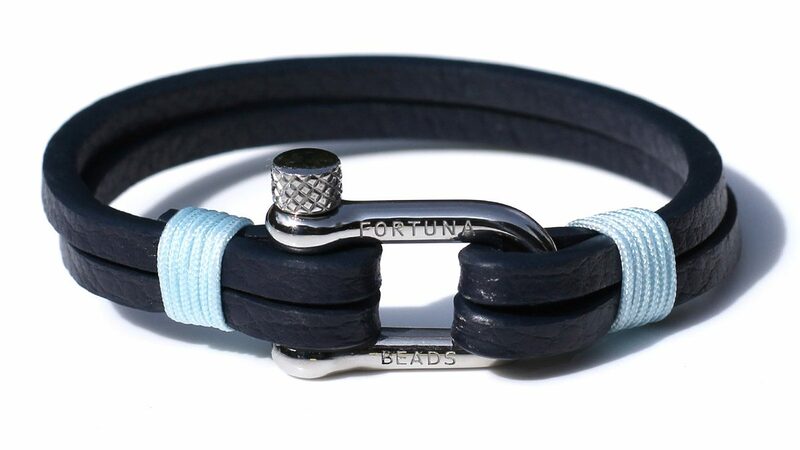 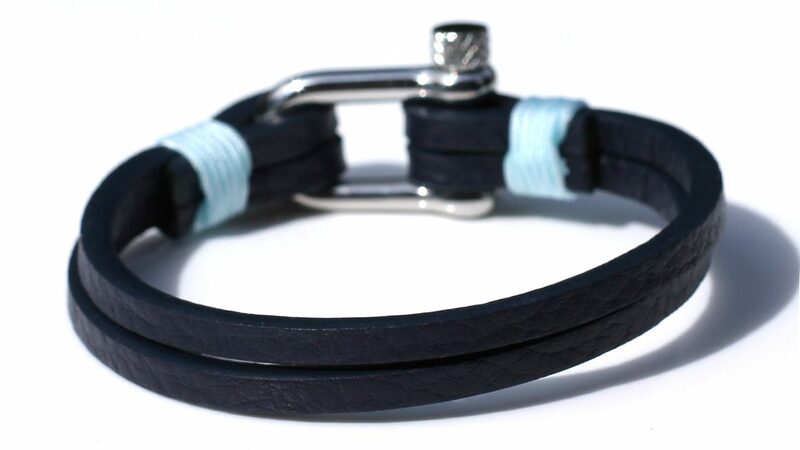 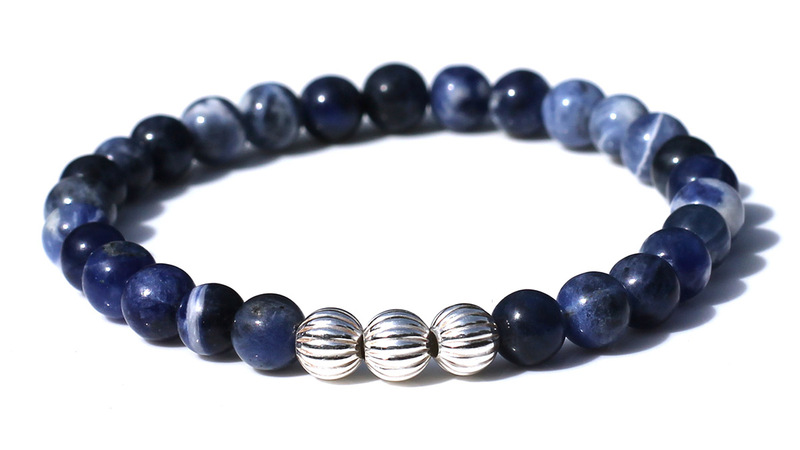 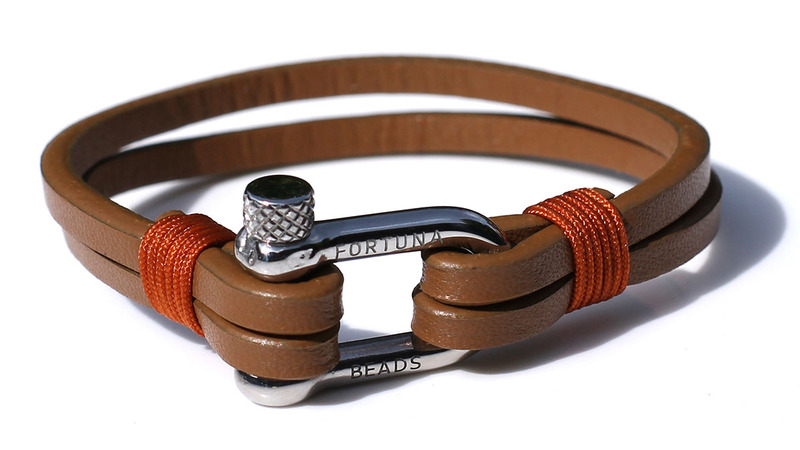 2pcs of 4mm dark blue leather cords and a light blue finish with a D-shackle make this FortunaBeads bracelet a great addition to your casual, but also formal outfit. 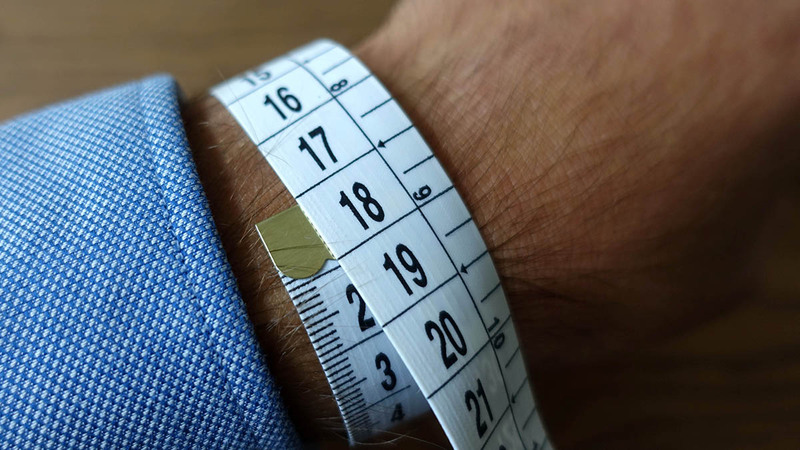 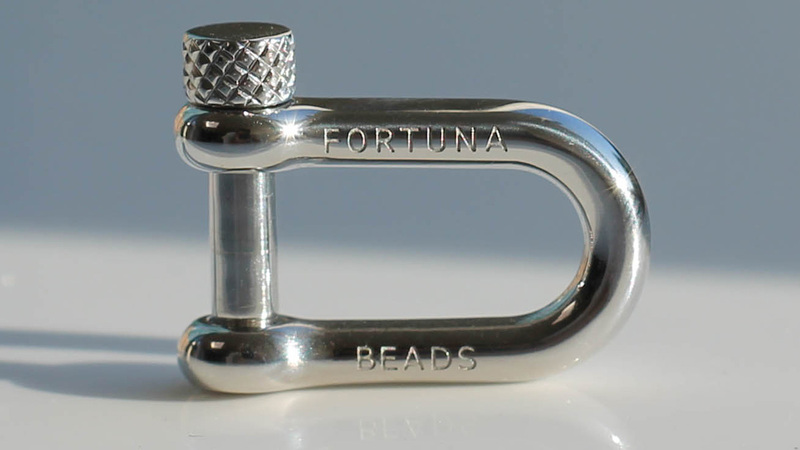 The 8mm size is still sophisticated, and the polished stainless steel is versatile and easy to match. 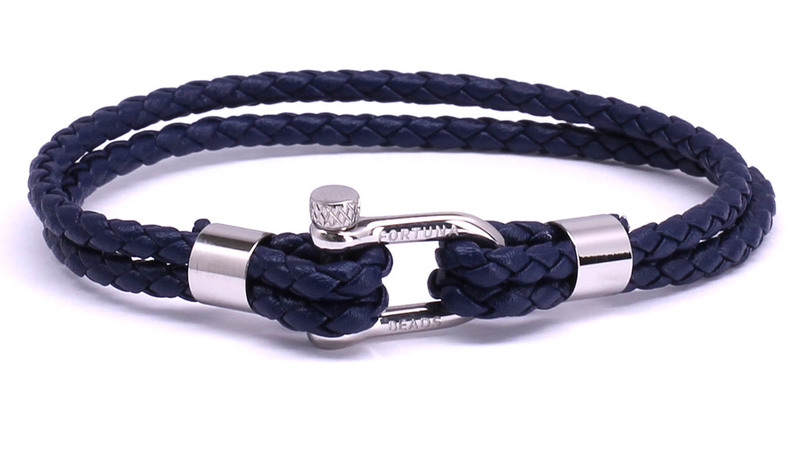 8mm (2pcs 4mm) Blue Leather Cord. 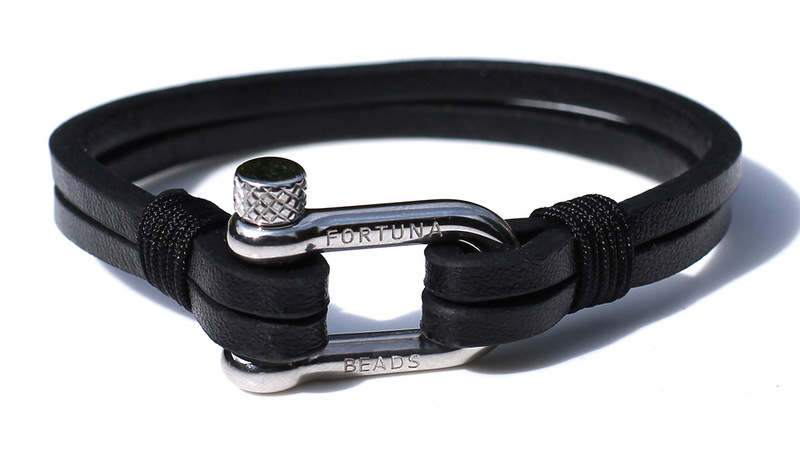 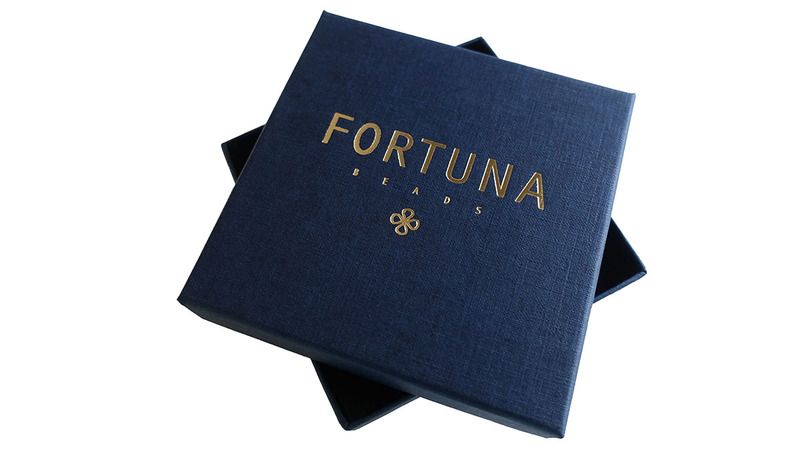 Arrives in a dark blue box with gold embossed FortunaBeads logo.